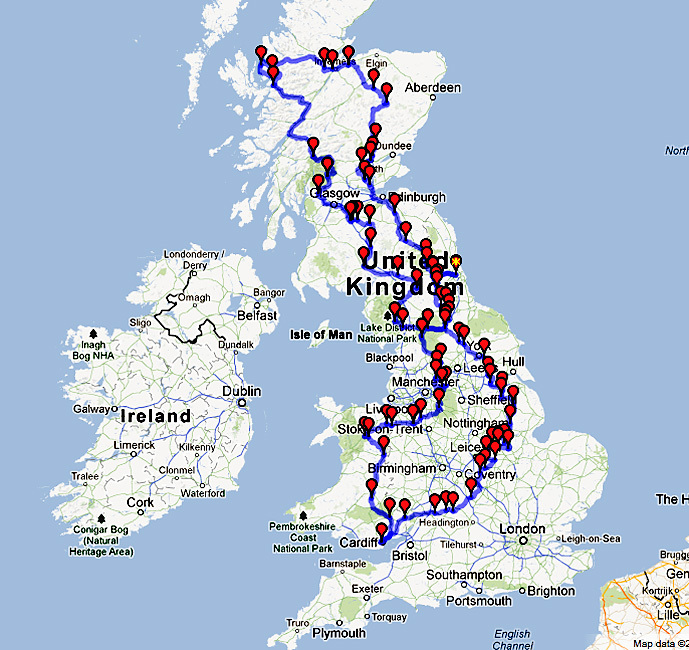 Not being quite ready to completely leave my comfort zone, my first ‘big trip’ will be a figure 8 lap around the UK. The Bike8 was designed by the test riders at Bike magazine and incorporates some (maybe most) of the best biking roads in Britain. It’s a properly British 4-6 day motorbike ride, the details of which were published in a supplement (called Epic Rides) in the summer of 2012 – and you can win a badge if you provide evidence of completing the route (Gold for the whole thing, silver for the Northern or southern loop). I’ve made a few modifications to the North East section of the map; using slightly more circuitous, twisty roads because I know the area. 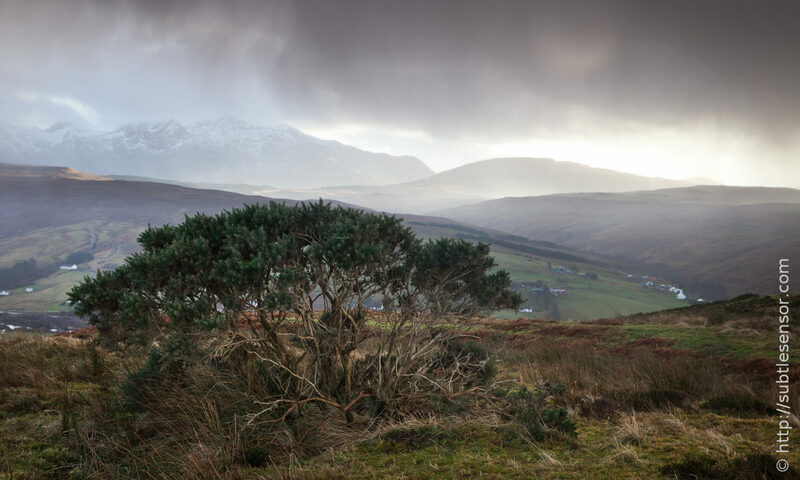 I also plan to take the Applecross option, a right of passage in the West of Scotland, and I diverted the route the long way around Loch Lomond to incorporate Duke’s Pass. Both of those are suggestions provided by the Bike staff (options not necessary to win the badge). The biggest change I made was to the direction of travel – I’ve made it into a proper 8, travelling South West from my home in Newcastle down toward a friend in Cardiff, then completing the South East leg and heading for Kirkstone Pass in the Lake District (this is another change of mine, the journalist from Bike magazine was too lazy and opted to skirt around such a great biking road!). From there I head up the West coast of Scotland, incorporating Duke’s Pass and Applecross, then come back home via the East leg of the Bike8. The original route has you going South West out of Hawes for the Southern Loop, then North East out of Hawes for the Northern Loop, which is just weird, that’s not an 8, it’s two o’s. Obviously, I’m making my home in Newcastle the start and finish point, rather than Hawes, the official hub, but the route was designed precisely to accomodate for that – unlike the Land’s End to John O’Groats route, you don’t have to trek to a start point first and then get yourself all the way home when done; the Bike8 should be easily reachable from most places (unless you live South East of London, but why would you have a motorbike if you lived there!). I leave on Thurs 30th May and I plan to take my time, merely so that I can spend more nights in the Hammock and see how well the rest of my kit holds up. Either way, I won’t be longer than a week because I have to get back to work. – Wish me luck! Next PostNext What are you afraid of?